As great as our school systems are, it can be difficult with burgeoning class sizes to get the 1-on-1 time between teacher and strident Reading Ranch specialists deliver on that missing piece (1- on•1 time) while also offering a small, interactive learning environment with classes of only 2 to 3 students per teacher. We keep throwing that word “specialties” around, and for good reason. While there are many great centers out there, most focus on providing curriculum for all subjects at all grade levels. 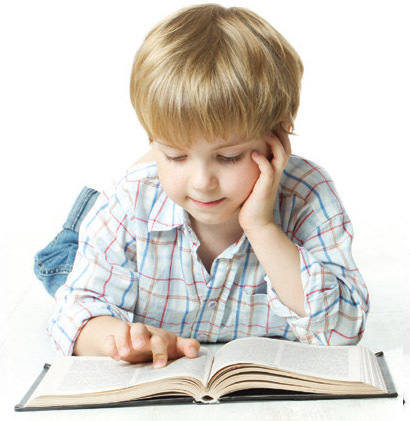 The Reading Ranch specializes in providing ONLY reading, phonics, fluency, spelling, vocabulary, and comprehension enrichment for kids in Pro-K through sixth grade. Summertime and even holidays are a critical time where students either leap ahead c r fall behind when it comes to their reading and writing skills. Without continuing education, they can regress and end up walking into the next school year lacking the proper skills to keep up in class, Reading Ranch supports reading development year-round to f II those gaps and ensure our kiddos don’t fall behind. If your child cannot read or write well, and they’ve fallen behind, school can be difficult in terms of sliding grades, poor self-esteem, and overall lack of confidence. And nobody wants that. Reading Ranch specialists have a passion for what they do, and that cornea across every day in how we work with children. We’ve blogged about the parent-teacher partnership many times before. You are just as welcome in our halls and classrooms as your child is, and why? This relationship promotes trust, fosters additional learning strategies and feedback, and bridges the gap between what’s happening at school and at home. When parents and teachers work together seamlessly, it’s the kiddos that win.